If you have ever had expert domestic cleaners come to clean your home, you probably noticed that they were able to clean thoroughly with amazing precision. 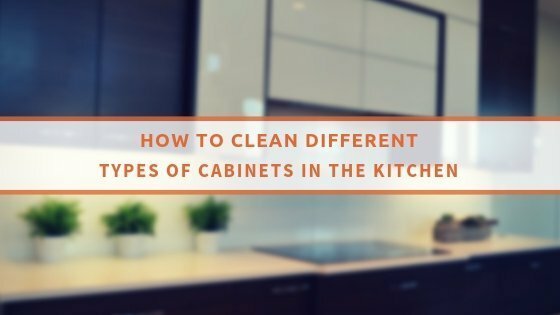 If you are feeling overwhelmed about deep cleaning your home but are not quite ready to hire domestic cleaners, there are a few tips that can help you feel a little more comfortable planning your cleaning strategy. First, take the entire cleaning process in stride. You can save a lot of time and stress by carefully developing a plan of action. Start by cleaning the higher priority areas. If you have a relatively short time to clean before guests arrive, clean rooms that you will use the most. Start by cleaning the light fixtures, then cabinets and shelves, and work your way down to the floor. By going from top to bottom you let dirt and rubbish fall to the ground so that you won’t leave a single speck of dust behind. This also means that you should start on the top floor of your house before progressing to the bottom floor or the basement. If you only have one set of cleaning supplies, which most people do, that means you will probably have to carry them around to each room as you clean. In order to simplify and shorten the clean, tidy everything in a room before cleaning it. Some domestic cleaners require things are all in their place before they begin a deep clean. Domestic cleaning company trains their employees so that they know exactly the right cleaning products and a specific order in which to clean. When cleaning, you do not need to stop at the front door. Most domestic cleaners don’t offer to clean up the back yard or wash the outside of windows, but you will likely find that it really is not very hard and difficult. By following these simple tips you can make a big task much more manageable.